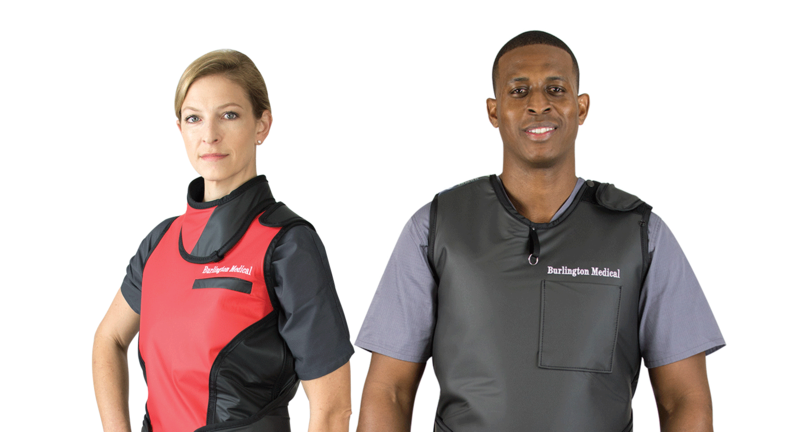 We manufacture custom lead aprons and accessories of the highest standards in functionality and appearance, offering you the best in protection, comfort and style. 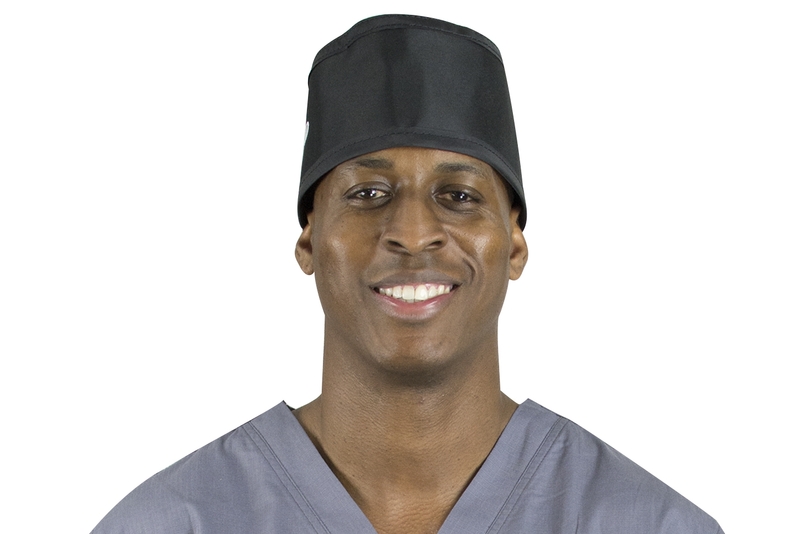 Lead aprons that let you know with confidence you are protected from x-ray radiation. Our lead apron models provide a versatile set of features focusing on weight distribution and proper fit. 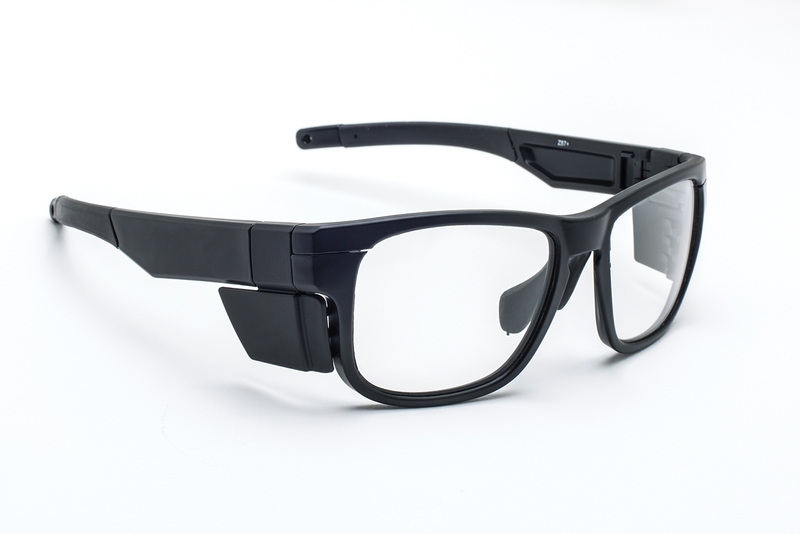 We offer an extensive line of lead glasses that are designed for maximum comfort, weight distribution and style. The variety of frames and features ensures there is a style to fit every need. Cover all your bases with our extensive line with accessories to address the full range of personal protection. 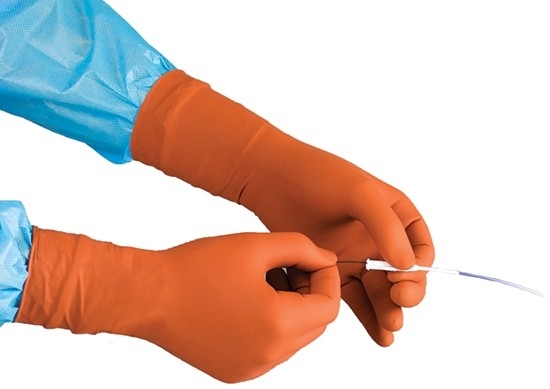 Our gloves give you dependable protection against ionizing radiation for the continuum of your clinical needs. From maximum protection to maximum tactile sensitivity, we've got you covered.